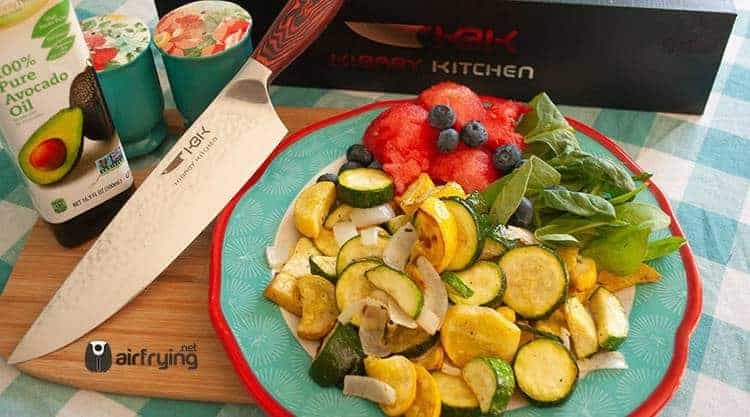 With low-carb diets that eliminate gluten on the rise, more and more people are searching for that perfect pasta substitute. 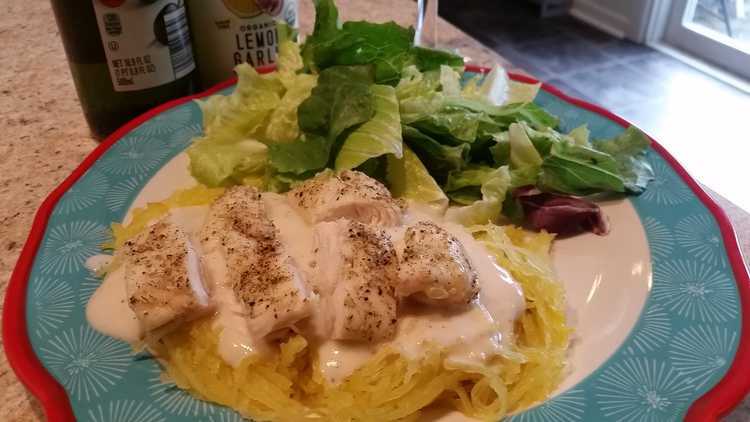 While most people opt for “zoodles”, made from cold zucchini, I much prefer the savory sweet flavor and hot temperature of spaghetti squash. 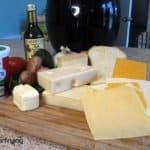 There are various ways to prepare spaghetti squash, from the oven to the slow cooker, but my personal favorite method is in the air fryer. Which begs the question of how to cook spaghetti squash in the air fryer. We’re so glad you asked! 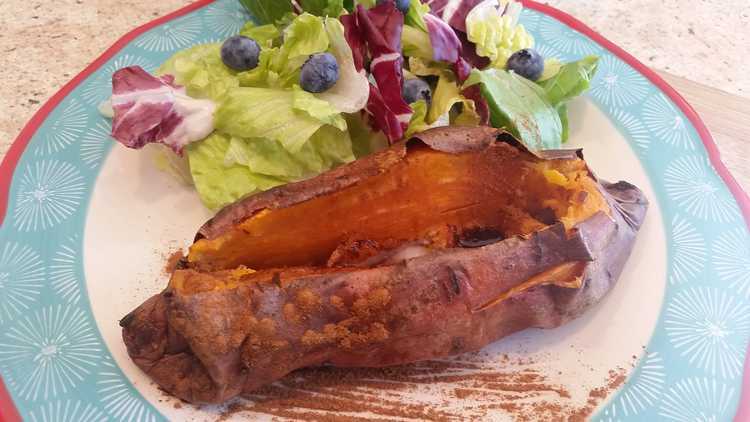 In honor of fall, it’s only fitting that we pay homage to one of the greatest autumn vegetables: the sweet potato, or, depending upon where you’re from, yams. These delicious orange nightshades make the perfect side for pork, chicken, and beef mains, but they also stand alone for a scrumptious and nutritious main. 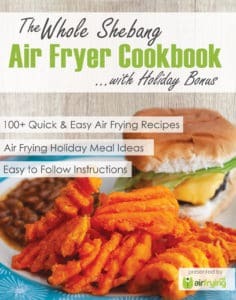 And the best news yet is that you can “bake” sweet potatoes in the air fryer more efficiently than in an oven. Whether you’re on a special vegan diet or just love great food, you’re really missing out if you’ve never tried falafel. 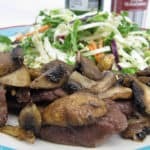 And when cooked in the air fryer, this tasty Mediterranean dish serves up all the flavor without the excess fat. 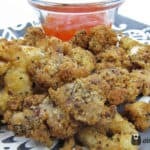 So read on to find out how to cook falafel in the air fryer. Falafel is a middle eastern dish often served inside pita bread or with rice and salad. 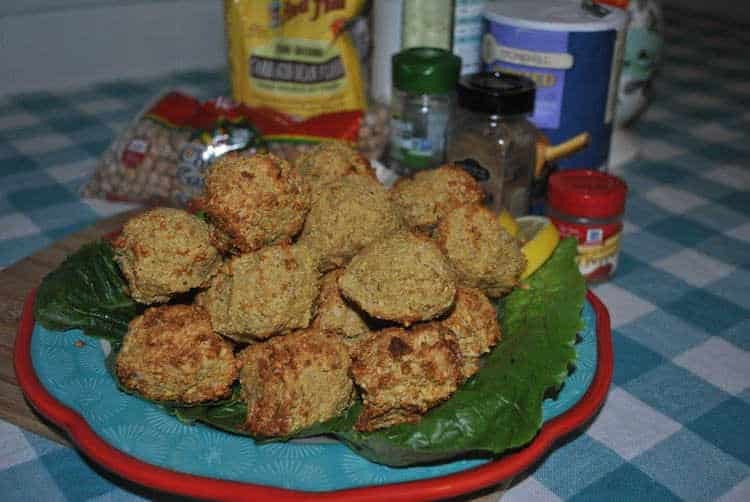 It is a small croquette typically made of chickpeas and a variety of spices. Most restaurants serve falafel with tahini sauce or tzatziki sauce for dipping. There is just something powerful about fries that defy the typical shape. A regular French fry is just straight forward and average, but a waffle or curly fry? Bring it on! 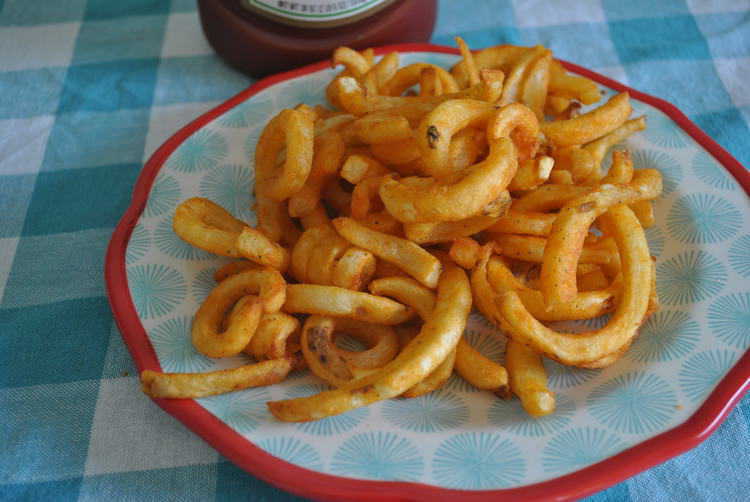 That’s why we love these air fryer frozen curly fries! Ready in only minutes and boasting the same texture as the deep fried variety, these healthier fries will be the perfect sidekick to burgers, chicken tenders, or even your favorite grilled protein. 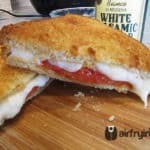 Plus, they’re curly, which means you and your kiddos will enjoy every bite. 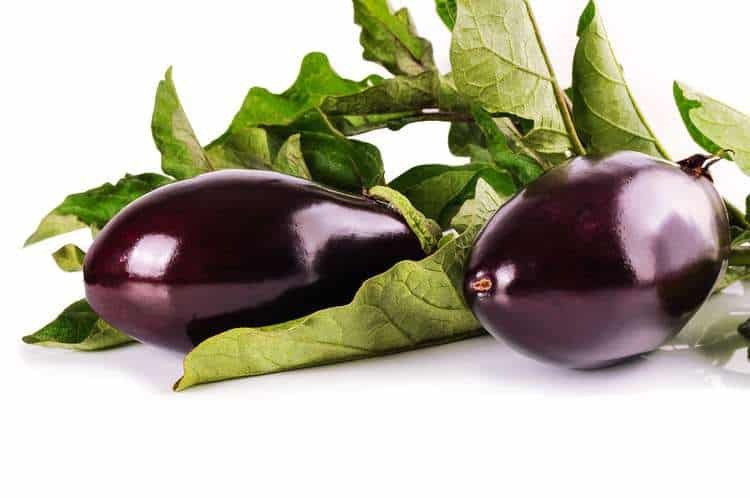 Whether you have adopted a vegan or vegetarian lifestyle or simply wish to add a meatless Monday to your weekly meal rotation, this air fryer eggplant makes a perfect main course or delicious side your entire family will love.